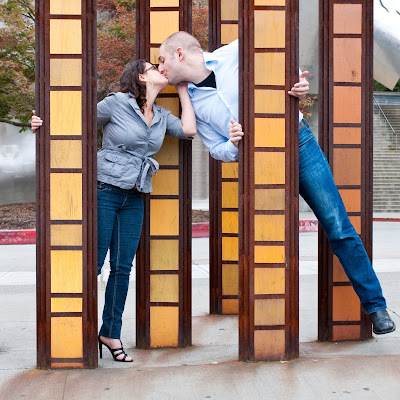 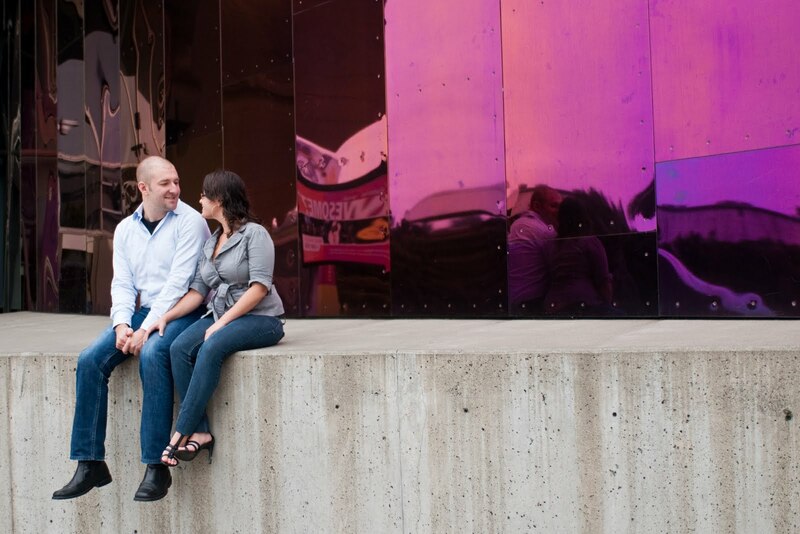 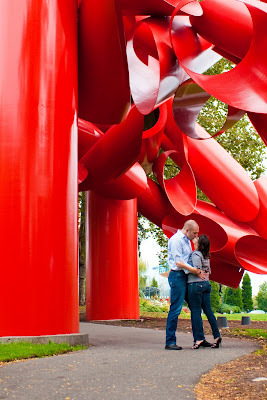 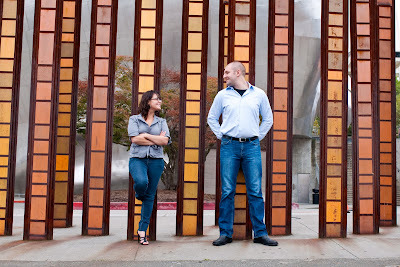 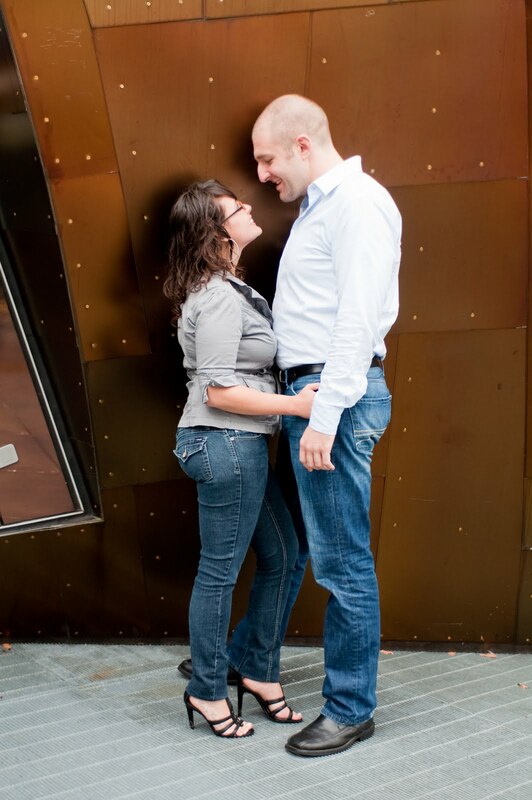 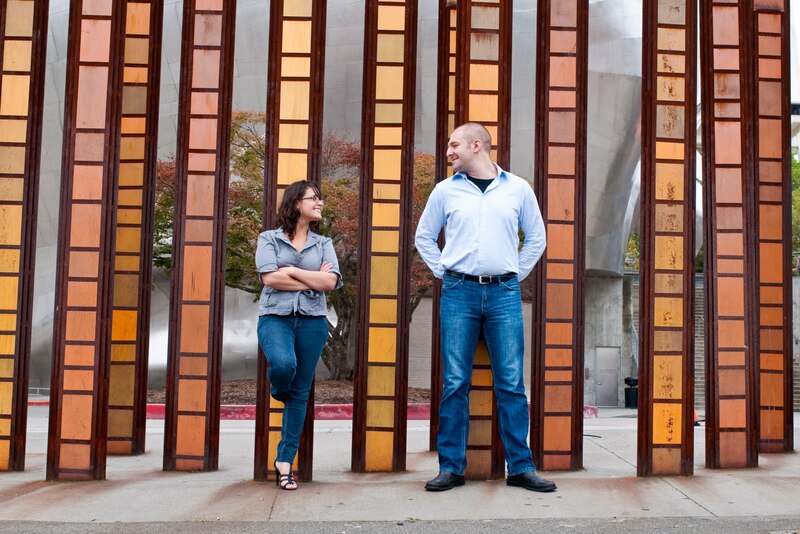 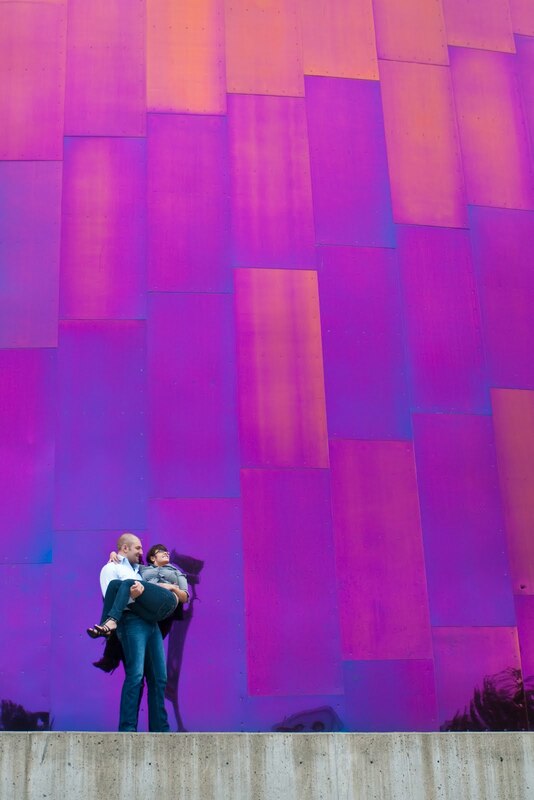 I met this couple at Seattle Center today. They were super fun and I love so many of the shots we got. 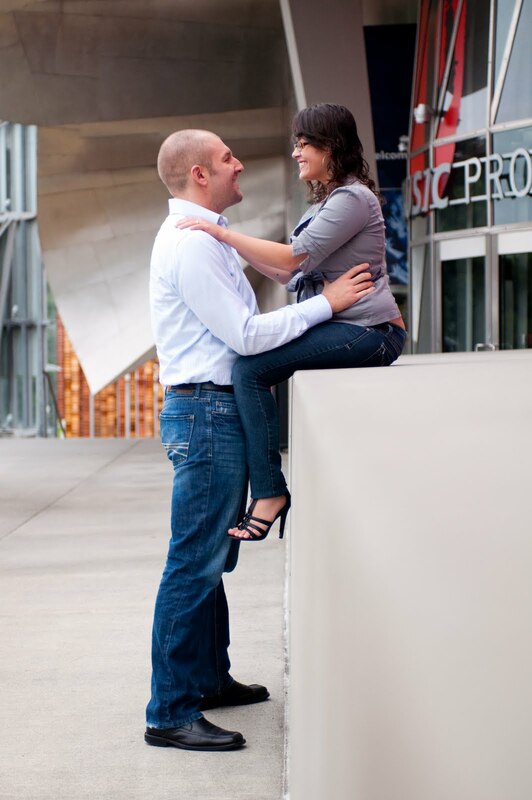 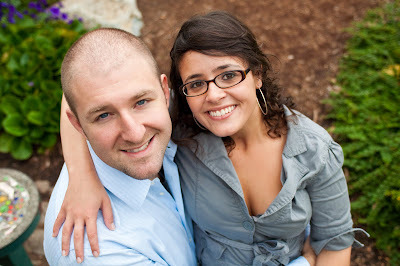 They made my job easy, photogenic and clearly in love--the pictures just come naturally with that combination. 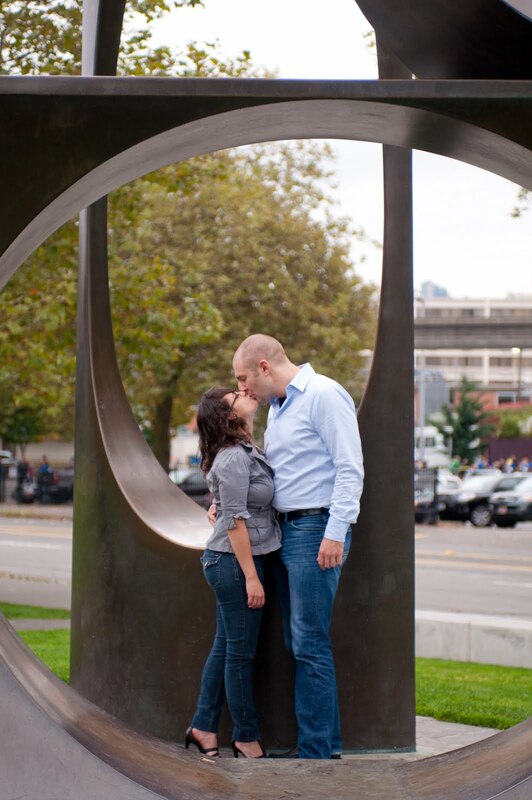 Happy dual wedding planning guys, hope both of them are beautiful!